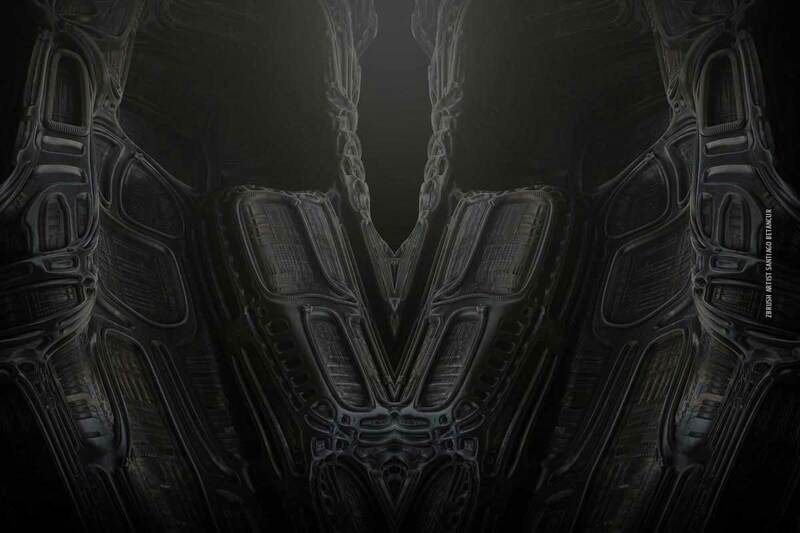 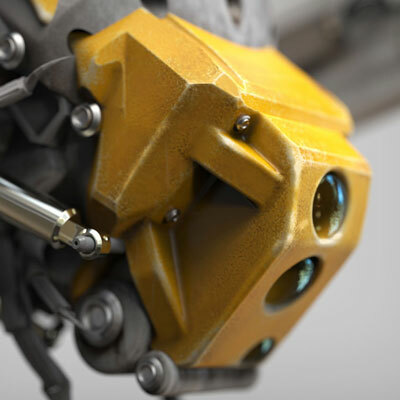 See how a more artistic approach to 3D modeling can yield fantastic results! 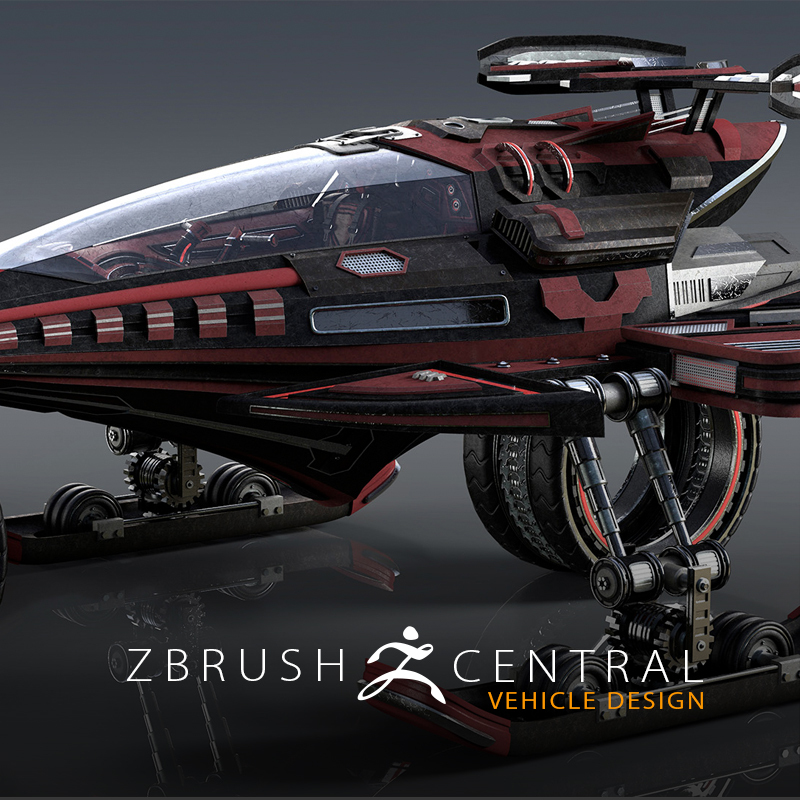 See the impressive vehicles artists are making in ZBrush! 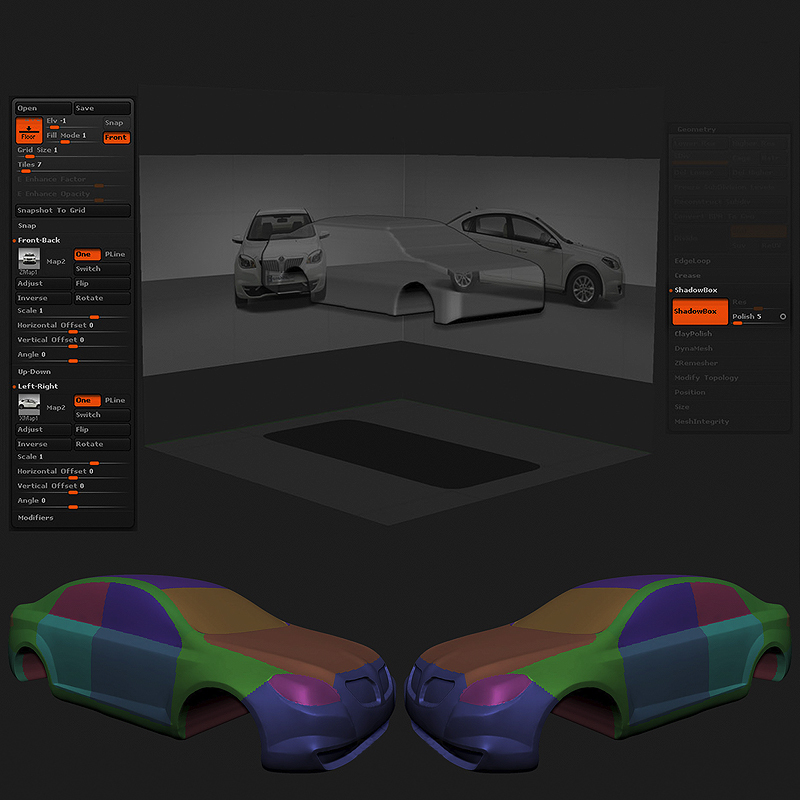 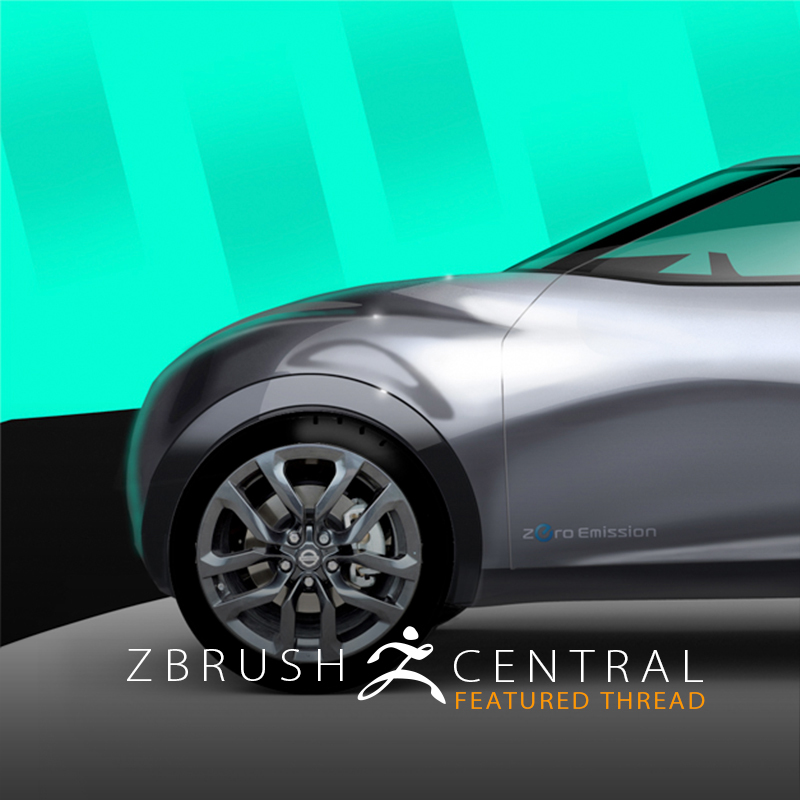 Not only can you design cars in ZBrush using ZModeler & more, this user did it before ZModeler existed! 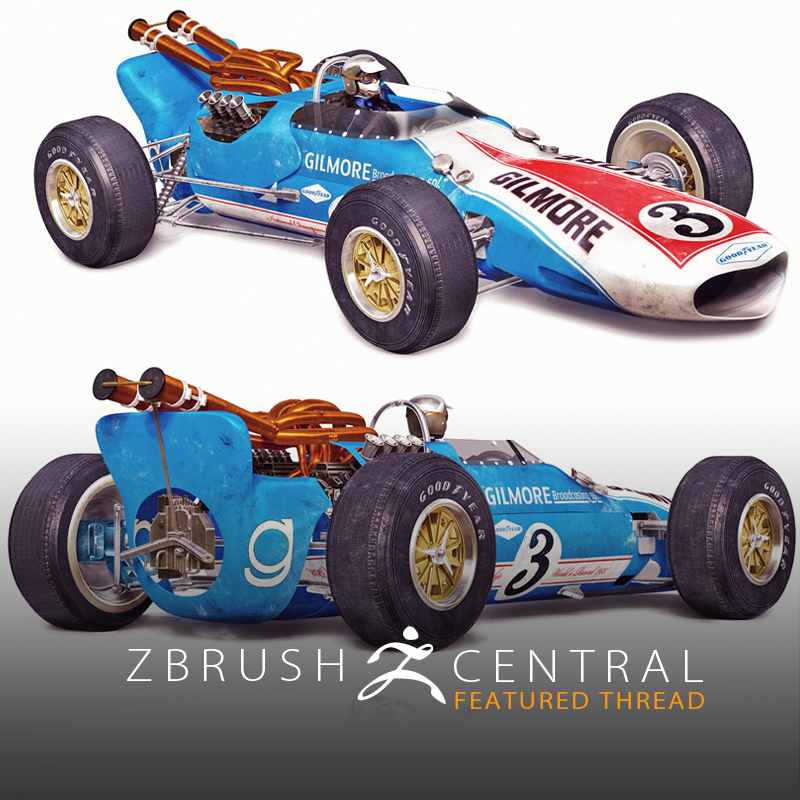 Artist Darko Markovic shares his latest project! 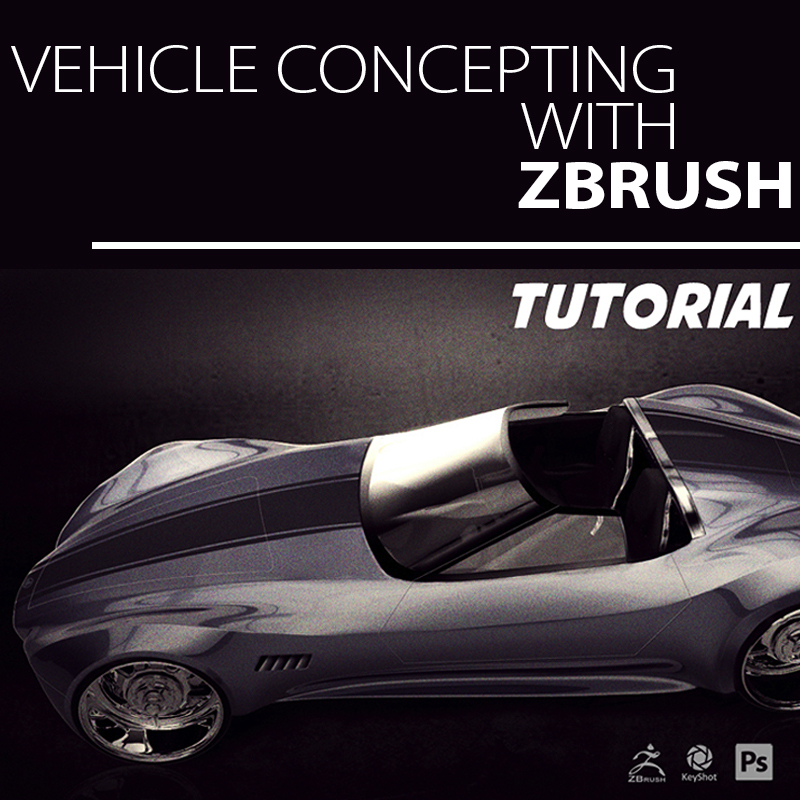 ZBrushCentral member Ilel David shares the process here! 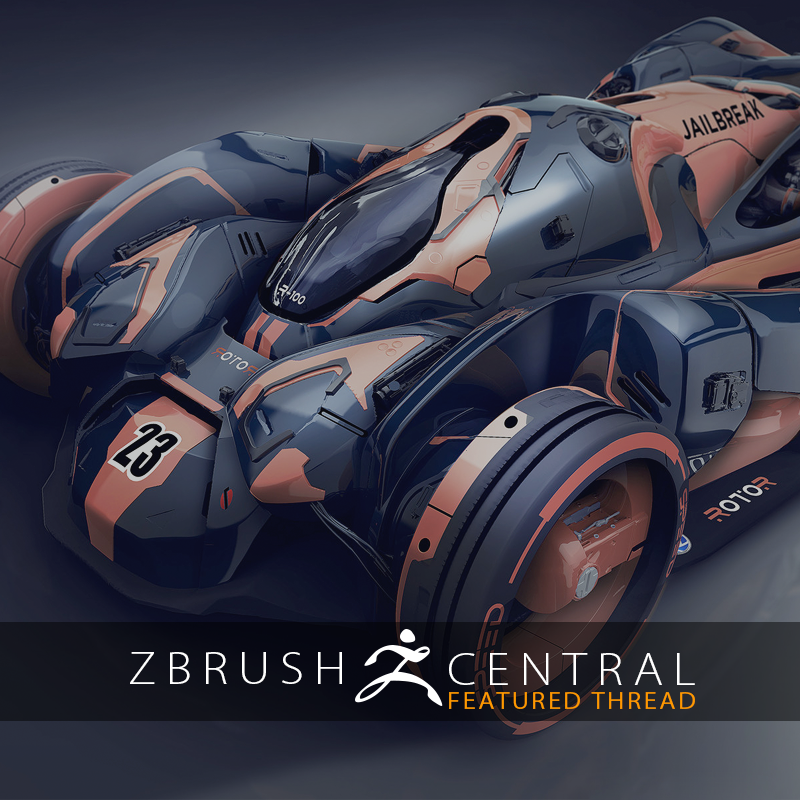 ZBrush artist Andyjonescreative shows how to generate surface damage and paint wear on his hard surface models. 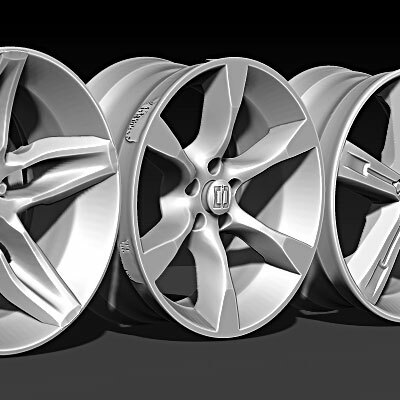 Learn wheel design with CarStylus. 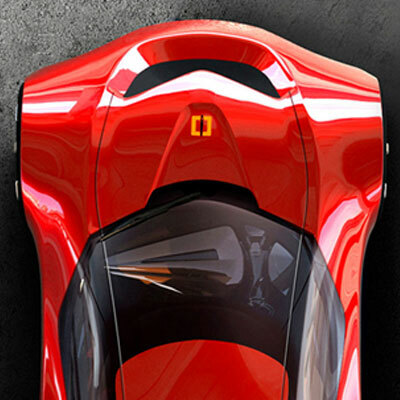 Take your industrial design skills further with this in-depth look at automotive design.